With several different and challenging trails to keep everyone entertained. Experience beautiful sunrises or sunsets on the eye of the mountain or see the mine tunnels. 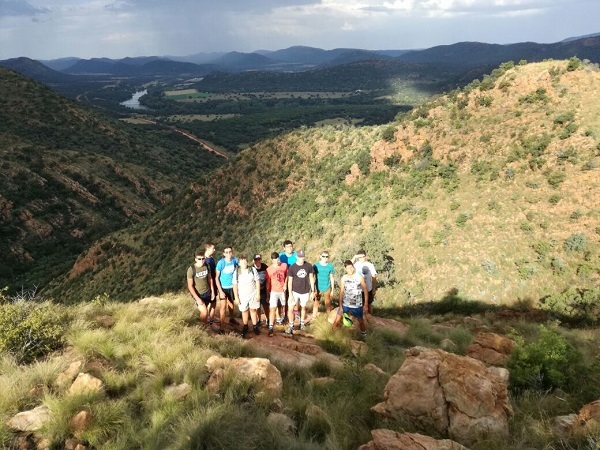 The Vredefort Dome Meteorite Hiking Trails is a system of Green Flag routes that cover a 60km area in the Vredefort Dome World Heritage area (13km of which are part of Thabela Thabeng) of the Northern Free State, near Parys. Trails range from short circular trails that will take only a few hours. 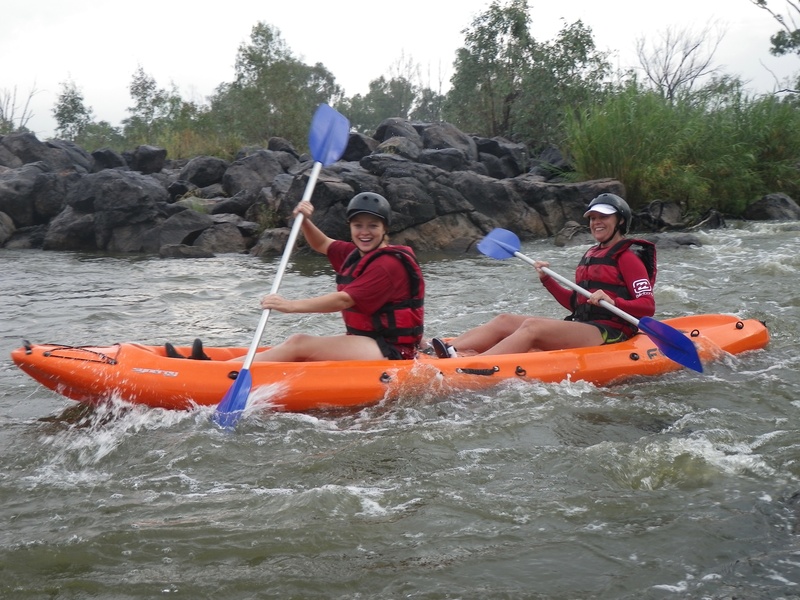 River Rafting is ideal for Team Building to improve working together. Rapids varying from big to small this activity is packed with fun for all. From challenging rapids to lazy cruising, using inflatables to exercise resilience, encourage working as a team or simply to relax with the music of water. This is also the home of the first caught small mouth yellow fish on fly which an article has been written on. 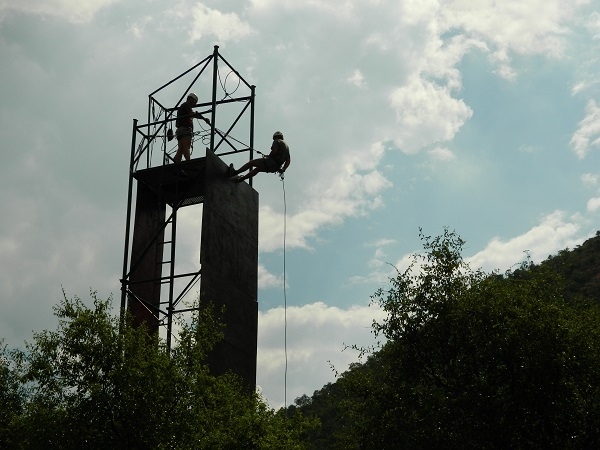 Rock Climbing offers the rush and precise body movement to make it up a 10m artificial tower and abseiling down. A great way to encourage anyone to push themselves to another level of enjoyment and challenges. Abseiling needs concentration, breathing control and attention at all times of practice, avoiding anxiety spikes. Fun filled and challenging making use of rocks or a chain ladder (for the more daring). Abseiling is mentally challenging. 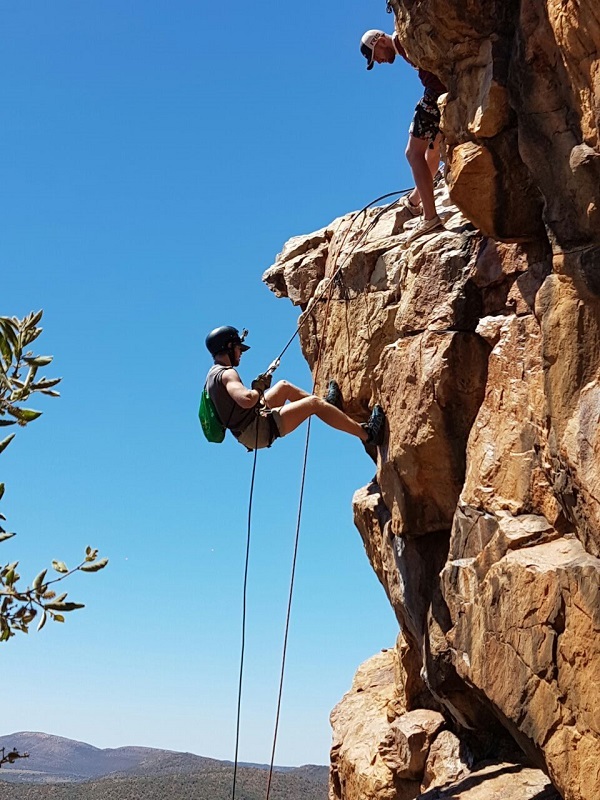 A great benefit about abseiling as an adventure sport, is it can be made as gentle or as challenging based on the requirements and participant’s preference. Among other adventure sports, abseiling captures a wider age bracket. Archers require not only some physical strength, but also mental fitness, and archers develop their focus, flexibility and attention skills. 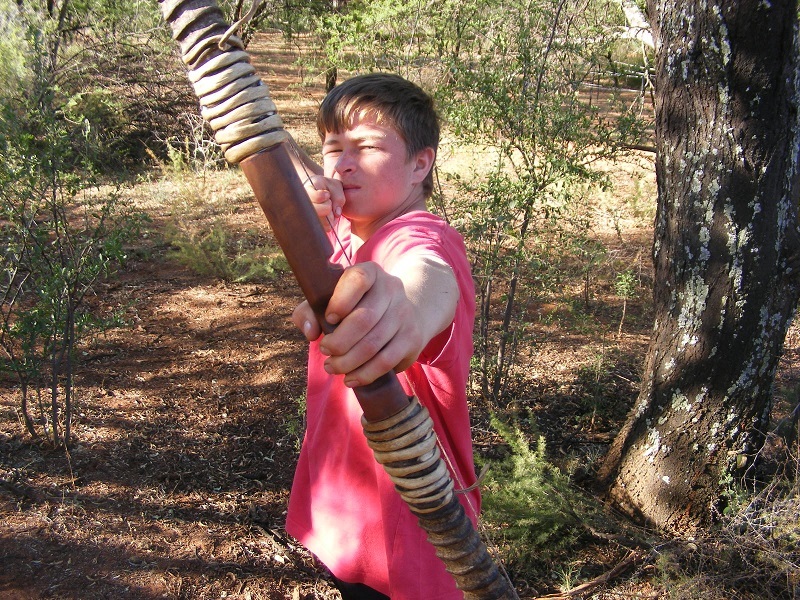 The skill of archery helps to develop focus,breathing, timing and the necessity of having a well-defined target. This is one of the most effective confidence builders. Tubing is a recreational activity. 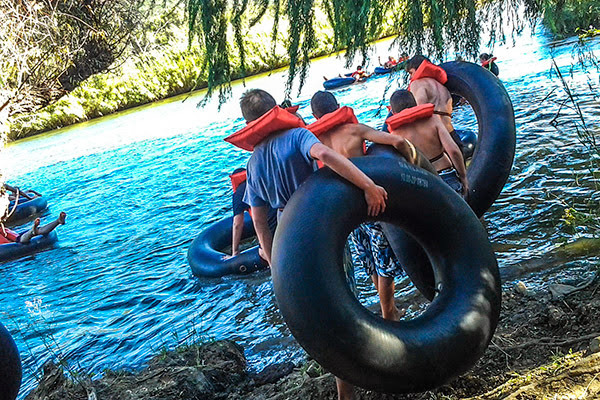 Laying on a tube and floating downstream on a varying water current to enjoy the surroundings. Lazy cruising refreshing water activity using inflatable tubes. Encourages working as a team or simply to relax with the music of the water and capturing surroundings. Paint Bow is very similar to paintball with lower impact. An excellent activity for team building and self challenging. The skill of archery helps to develop focus,breathing, timing and the necessity of having a well-defined target. This is one of the most effective confidence builders. 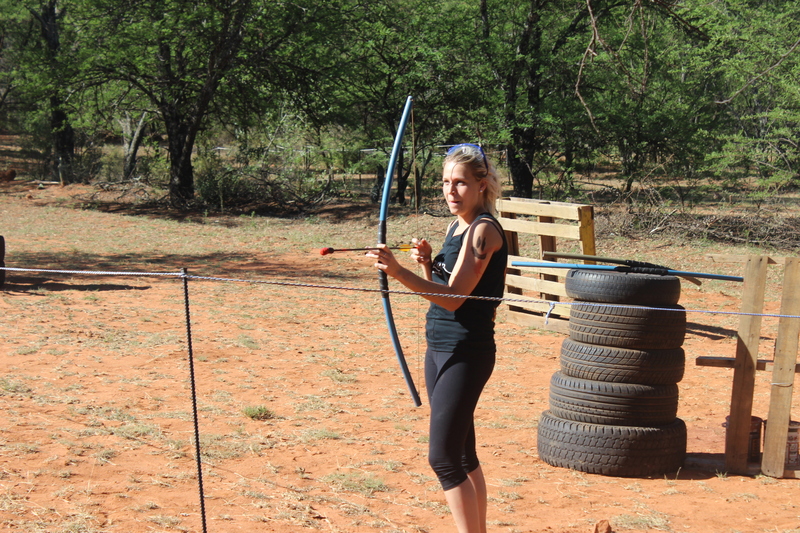 We combined archery and paintball to give you paint bow for maximum enjoyment and precision.